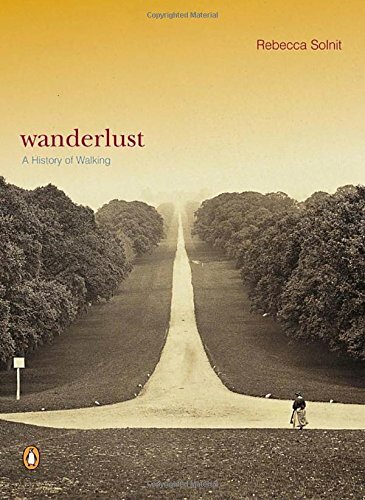 Whether she is contemplating the history of walking as a cultural and political experience over the past two hundred years (Wanderlust), or using the life of photographer Eadweard Muybridge as a lens to discuss the transformations of space and time in late nineteenth-century America (River of Shadows), Rebecca Solnit has emerged as an inventive and original writer whose mind is daring in the connections it makes. 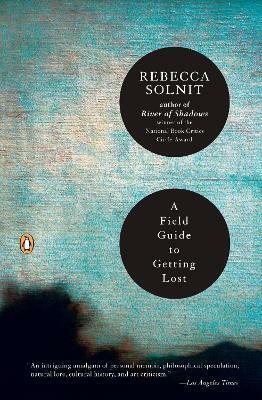 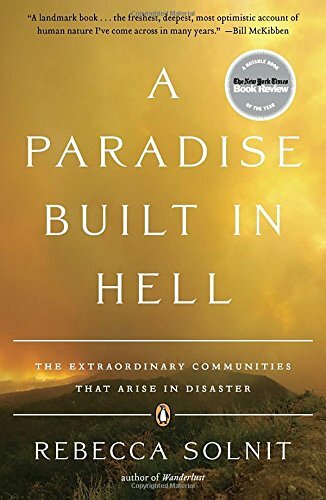 A Field Guide to Getting Lost draws on emblematic moments and relationships in Solnit's own life to explore the issues of wandering, being lost, and the uses of the unknown. 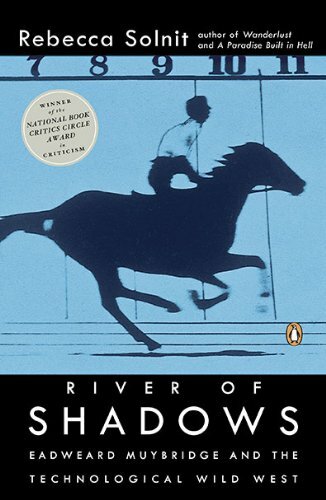 The result is a distinctive, stimulating, and poignant voyage of discovery.